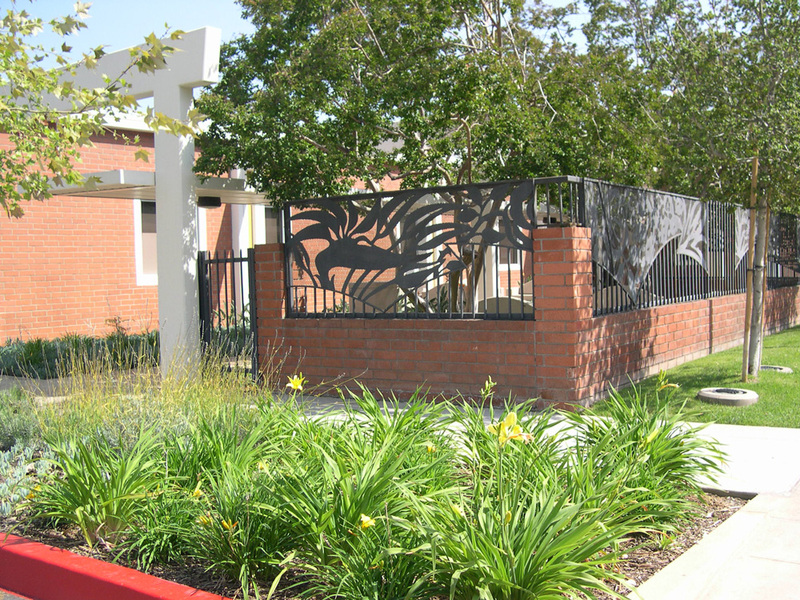 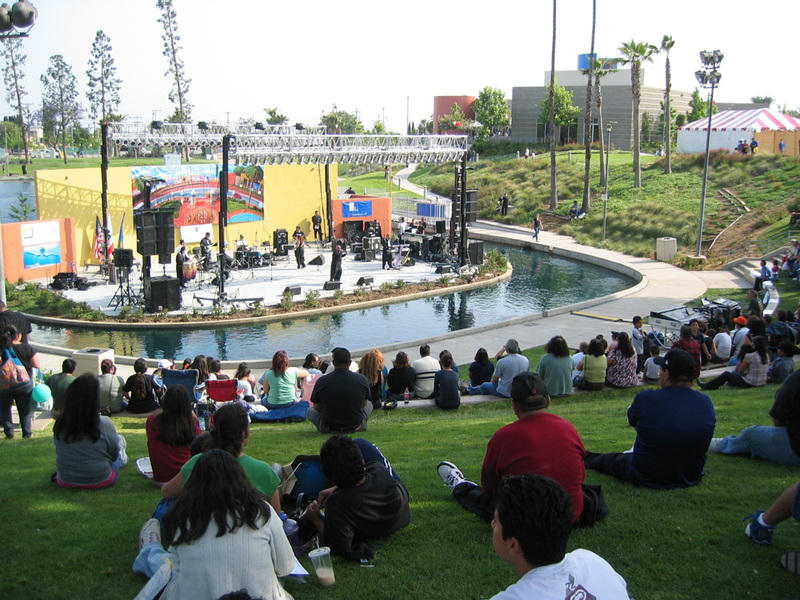 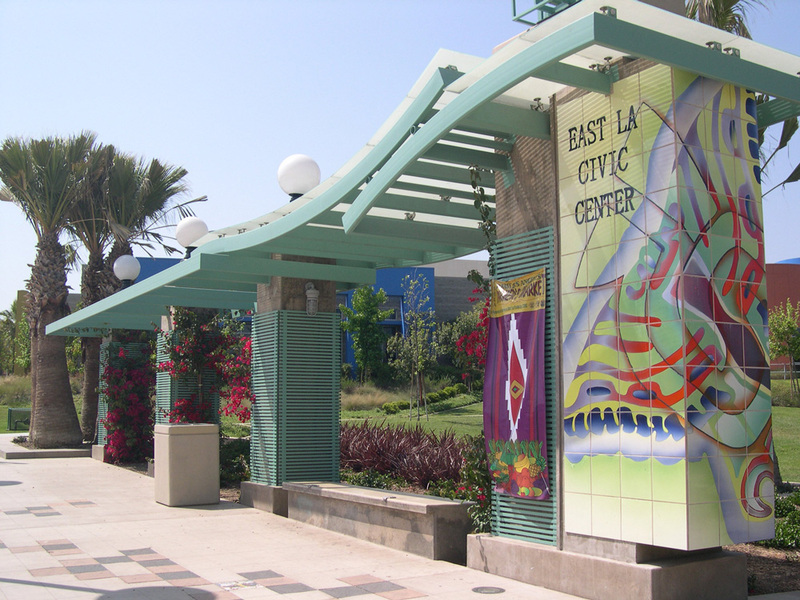 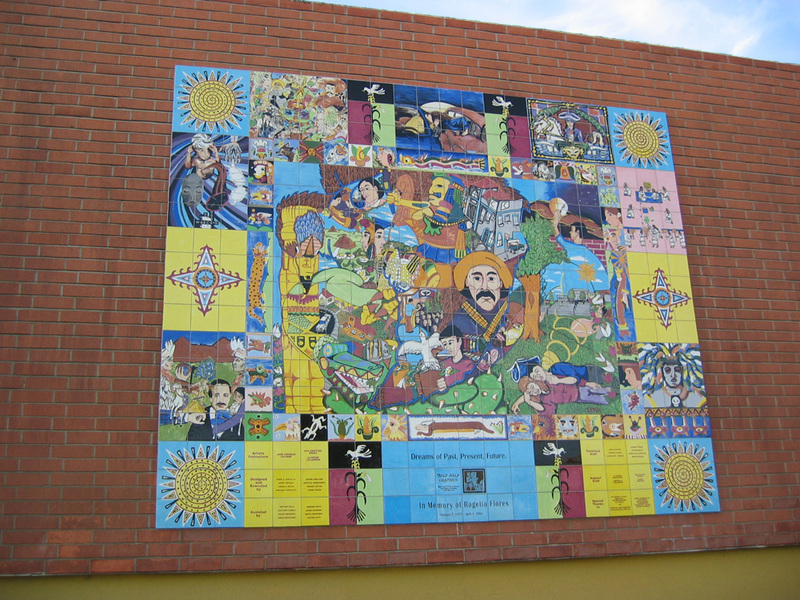 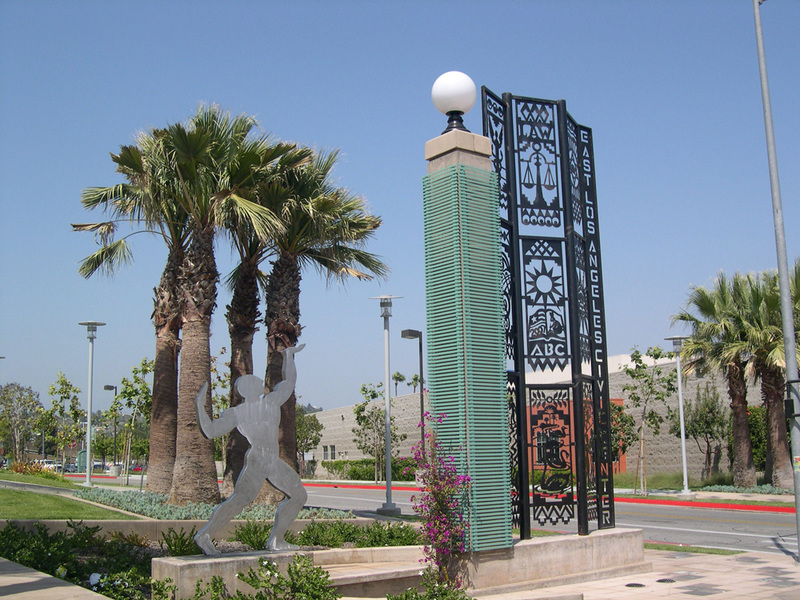 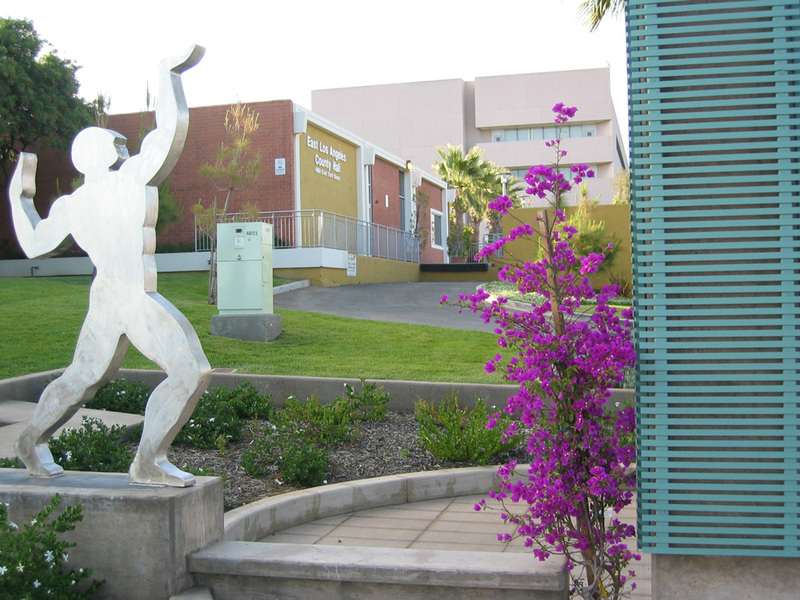 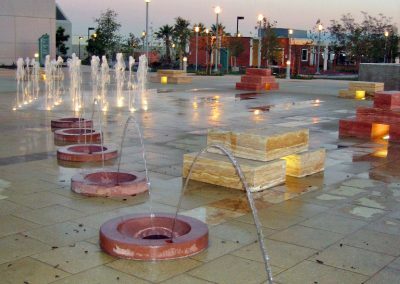 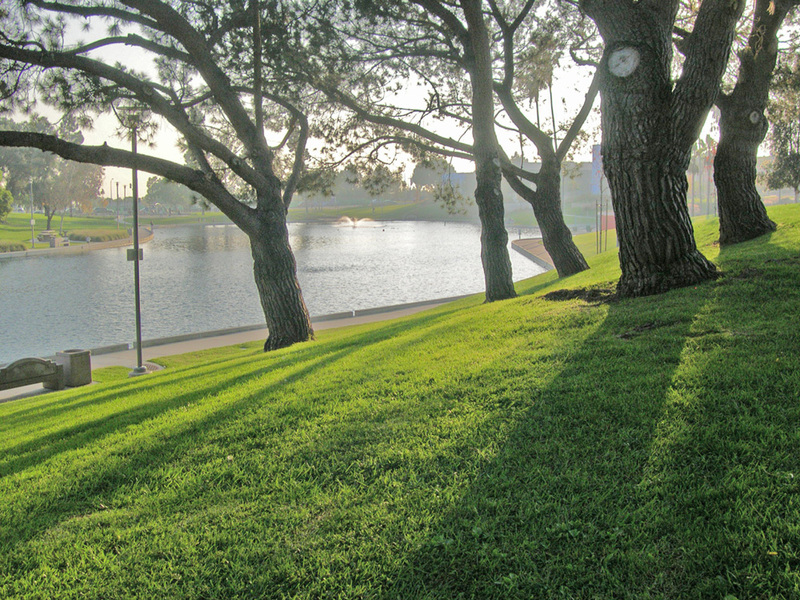 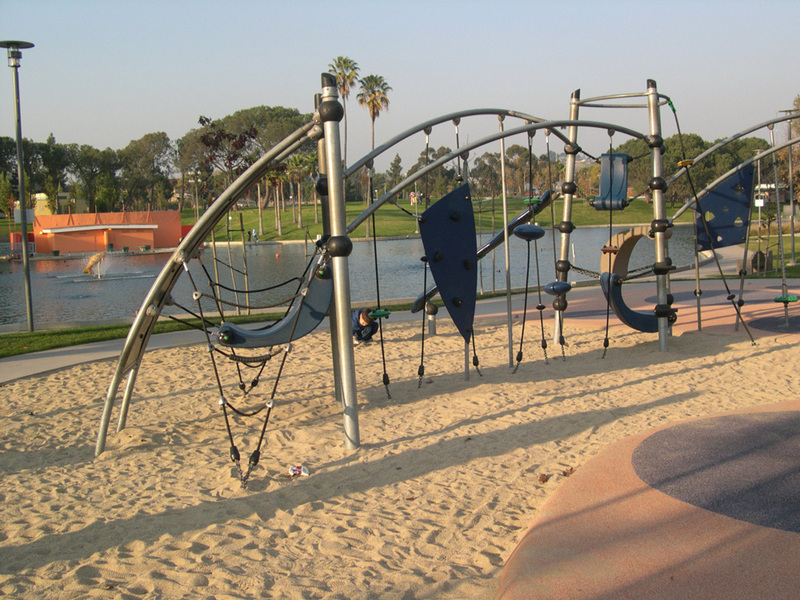 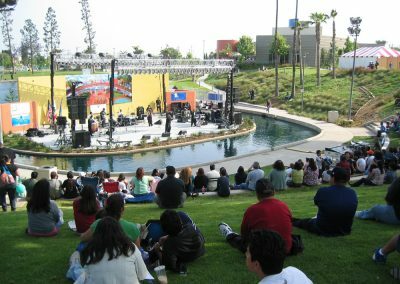 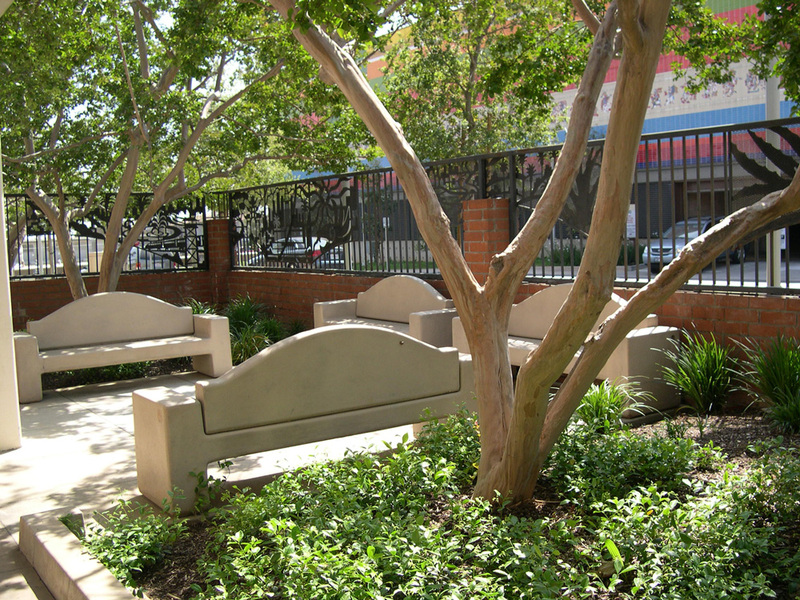 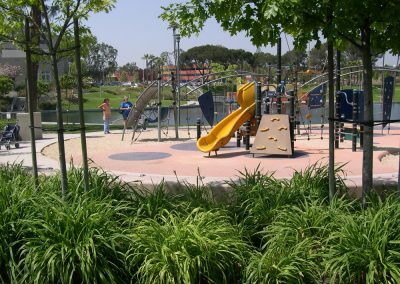 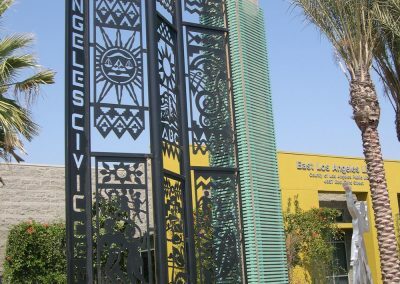 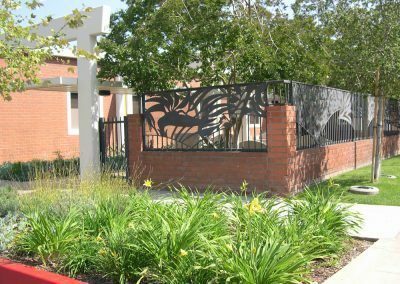 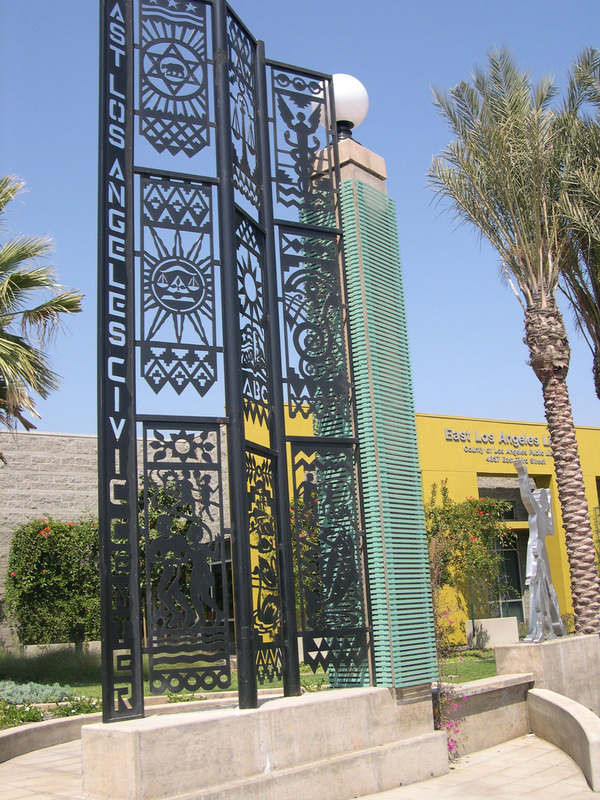 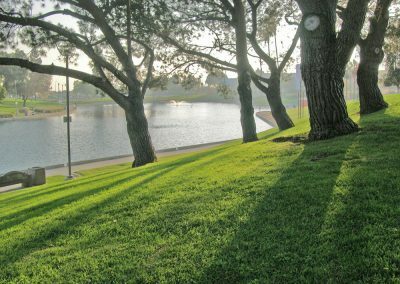 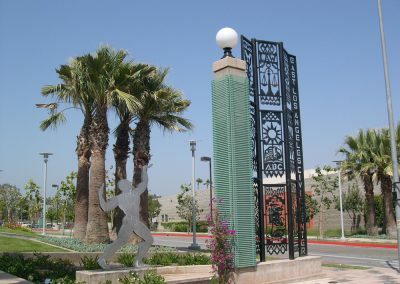 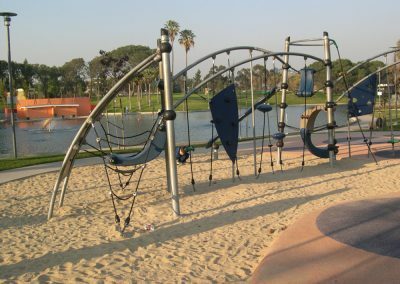 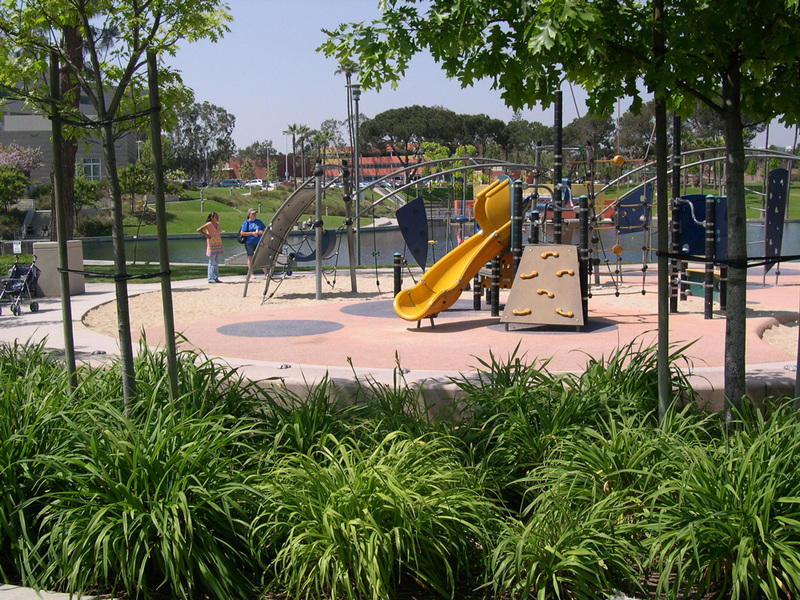 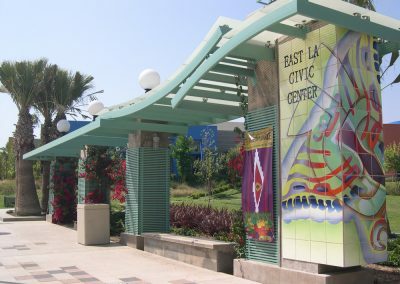 Gruen Associates transformed the 29-acre East Los Angeles site into a beautifully-landscaped, unified park setting and gathering place for the entire community. 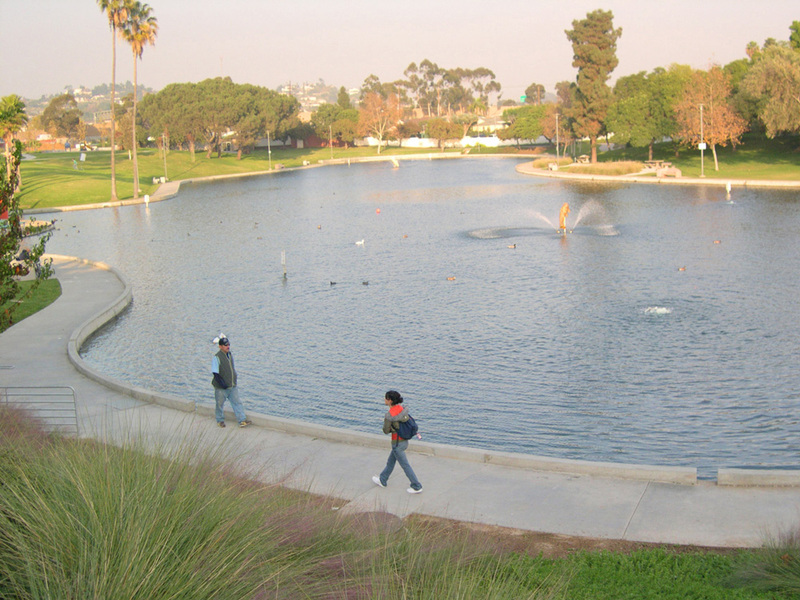 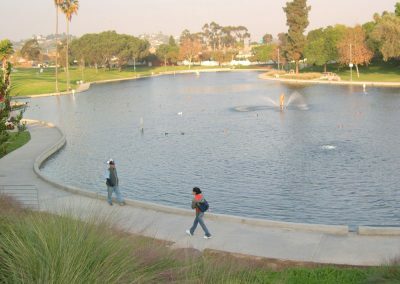 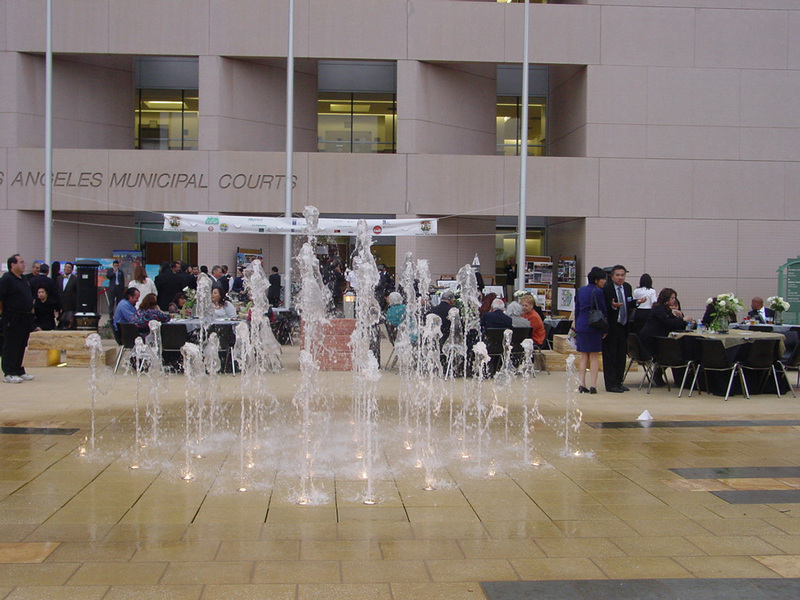 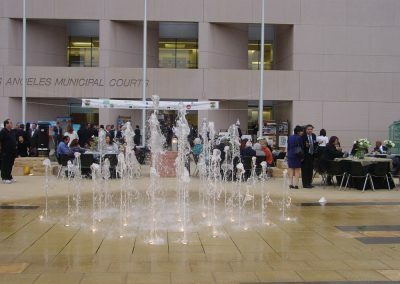 The defining element of the refurbished park-like compound is the new Civic Center Plaza that is now centrally located and from which a new pedestrian promenade continues towards the east, connecting the existing park and lake. 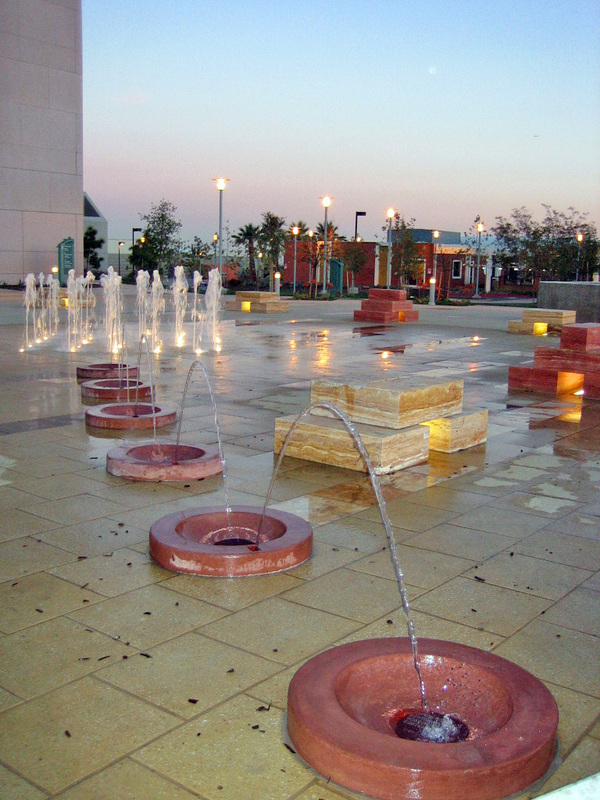 New and upgraded landscaping and hardscape along the open spaces, buildings and surrounding streets visually unify the civic center through enhancements—new landscaping, specialty lighting, landmark monuments, walkways, children’s playgrounds, picnic areas, amphitheater and on-site and off-site street improvements. 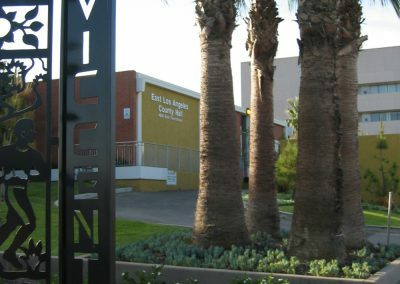 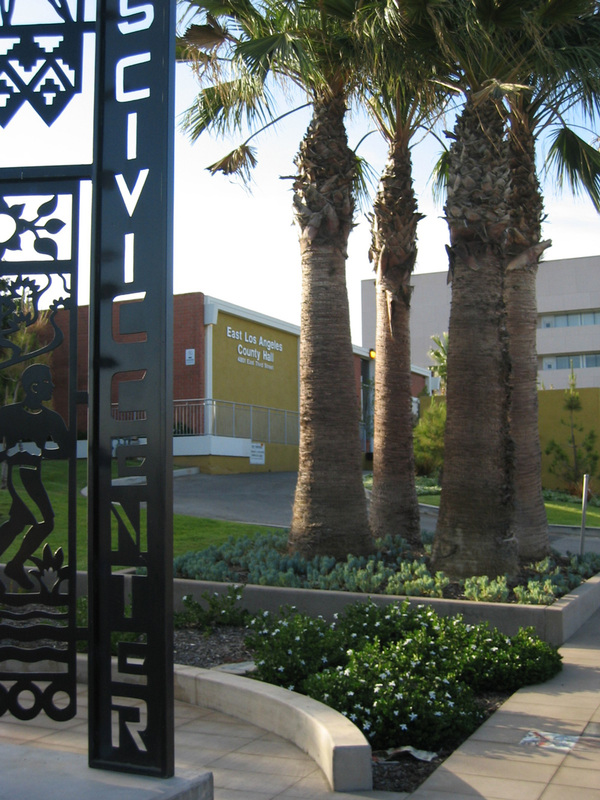 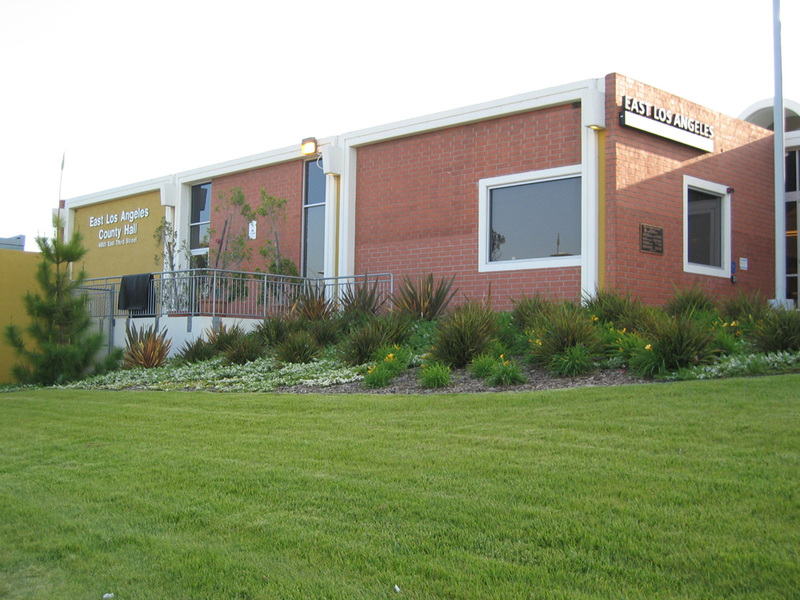 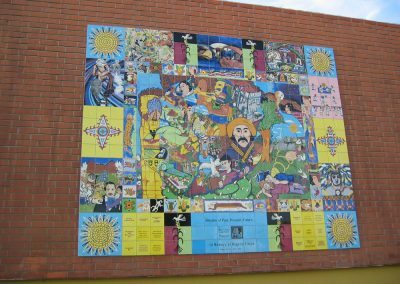 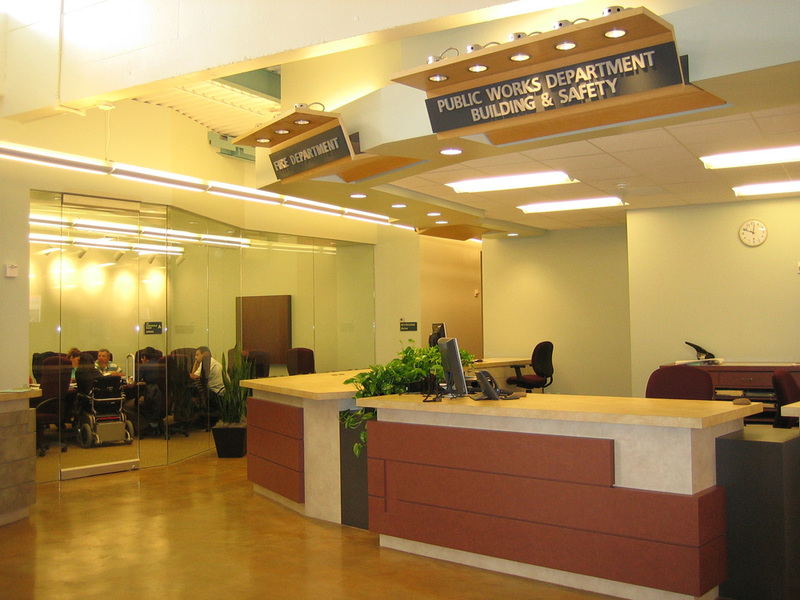 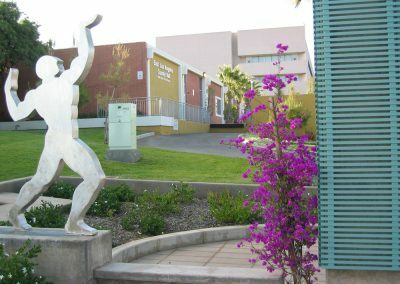 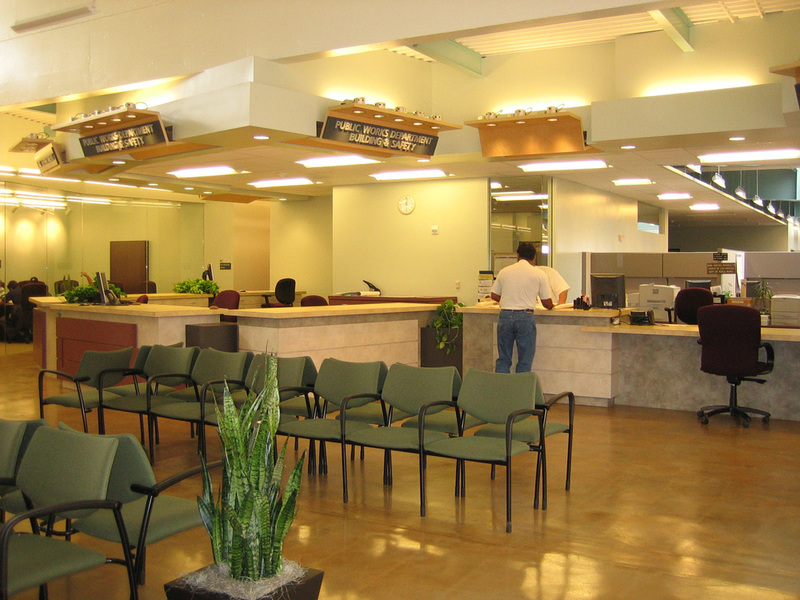 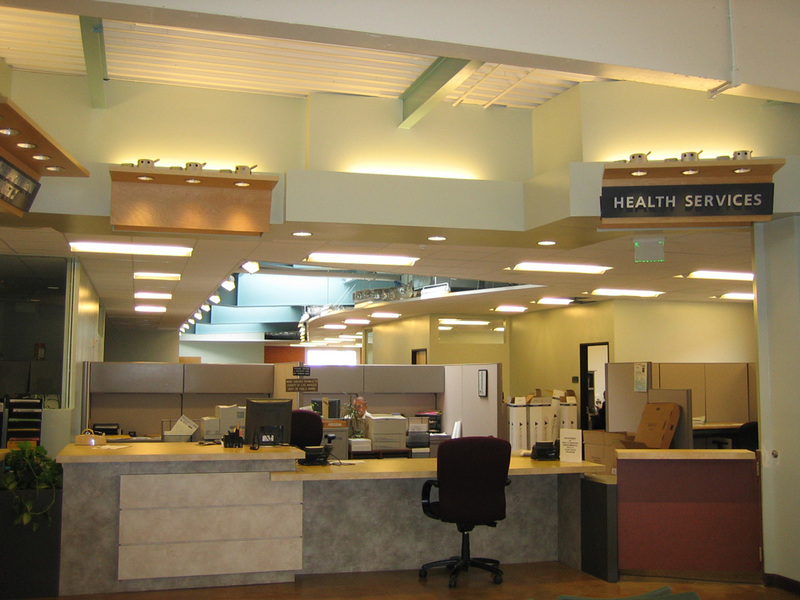 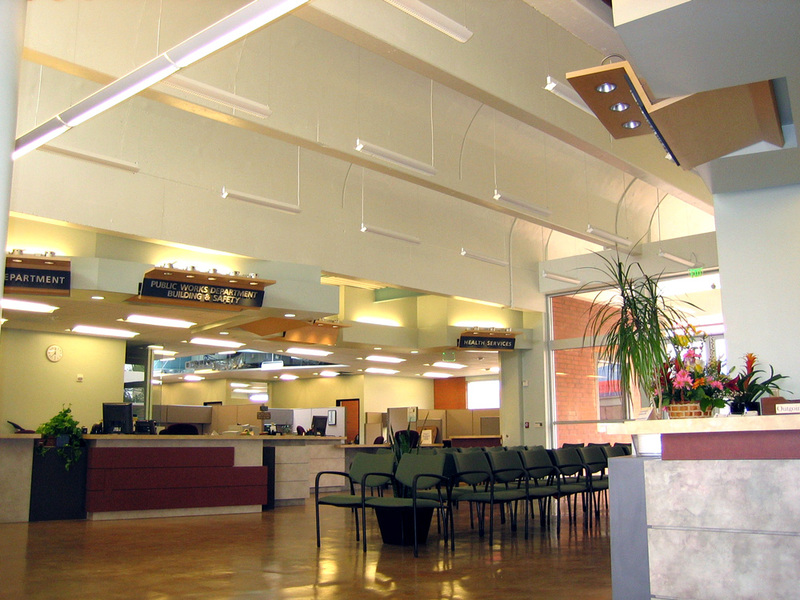 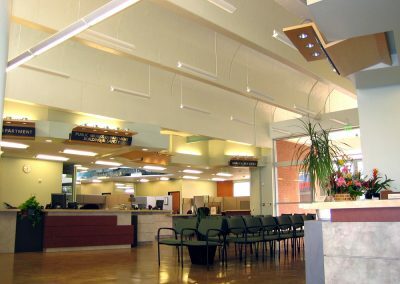 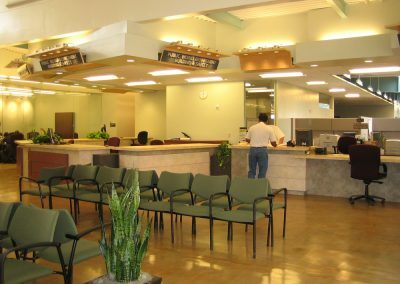 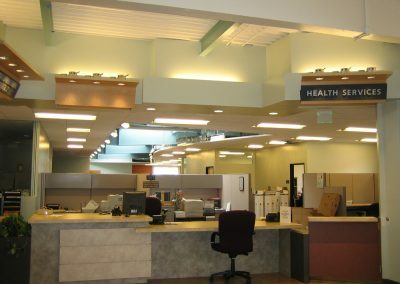 In addition, the existing library was remodeled into a County Hall office building containing one-stop access to services including the existing Municipal Courts Building, Probation Department Facility, Sheriff’s Station, Comprehensive Health Center, and a new library and childcare center.